Sergeant 3rd Class – appointed ??? 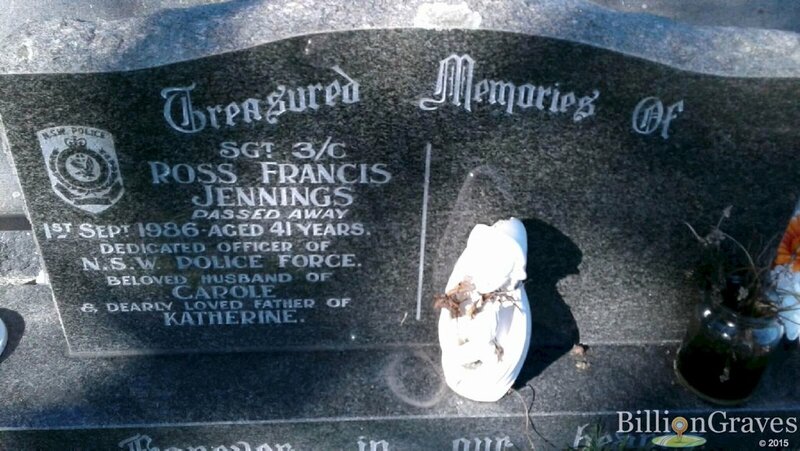 On 1 September, 1986 Sergeant Jennings was at home at the police residence attached to the West Wallsend Police Station. While he was mowing the lawns (one of his duties) he suffered a fatal heart attack. 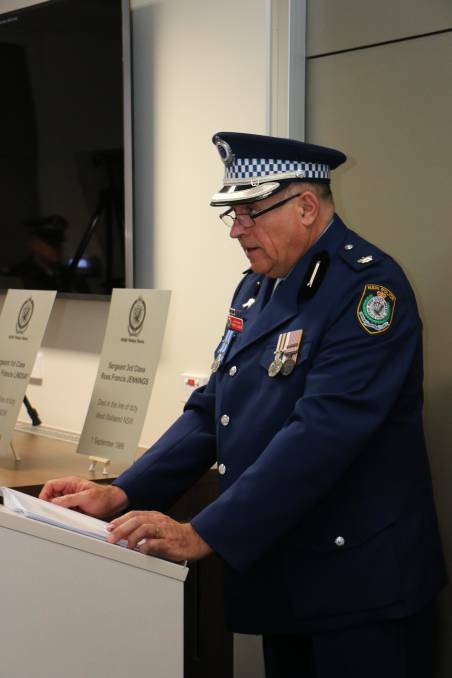 The sergeant was born in 18 September 1944 and joined the New South Wales Police Force on 22 February, 1965. At the time of his death he was stationed at West Wallsend. 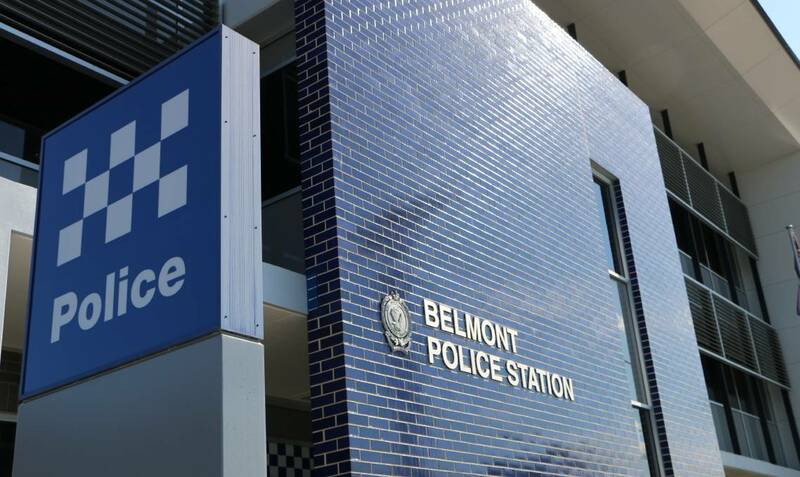 POLICE from Lake Macquarie Local Area Command have unveiled plans for a memorial wall at Belmont to honour the seven local officers killed in the line of duty since 1863. 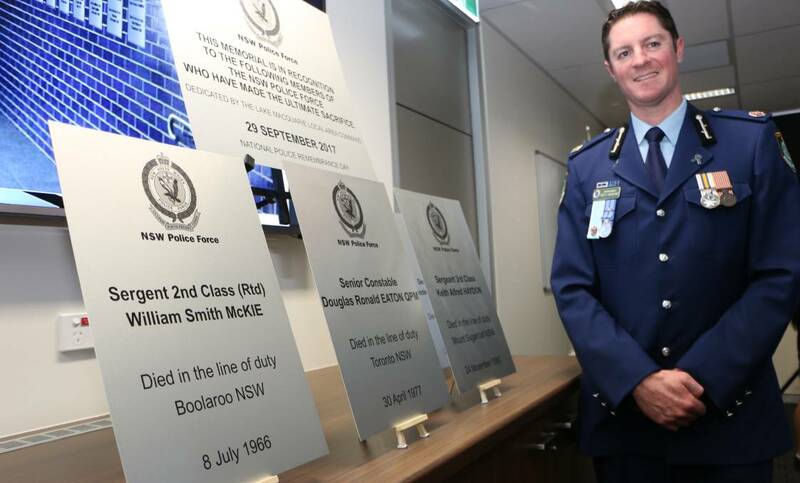 Plaques commemorating the seven officers were dedicated to the wall in a ceremony at Belmont police station this afternoon, National Police Remembrance Day. 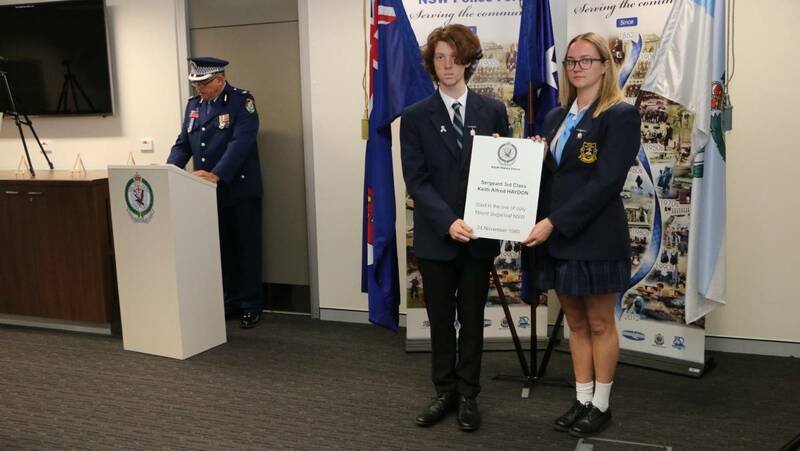 Chief Inspector Murray Lundberg of Lake Macquarie LAC presided over a private ceremony attended by police, local high school students, and the families of the fallen officers. “This is a time for reflection on the ultimate sacrifice that police officers can give in the execution of their duty,” Chief Inspector Lundberg said. 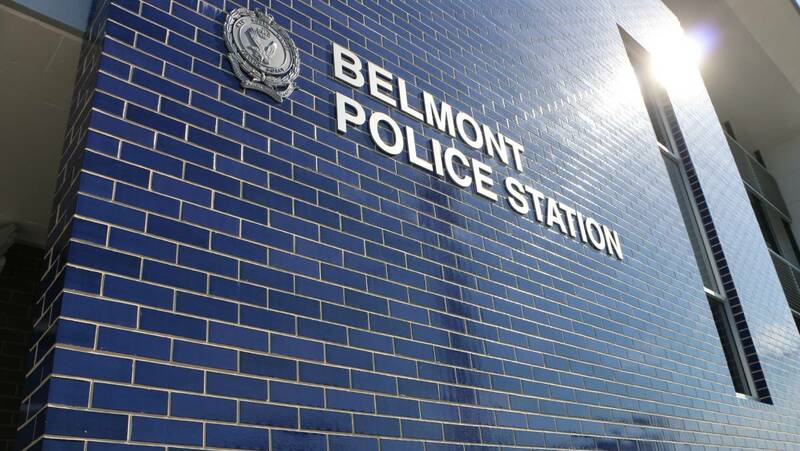 Post by Police Remembrance Day at Belmont. 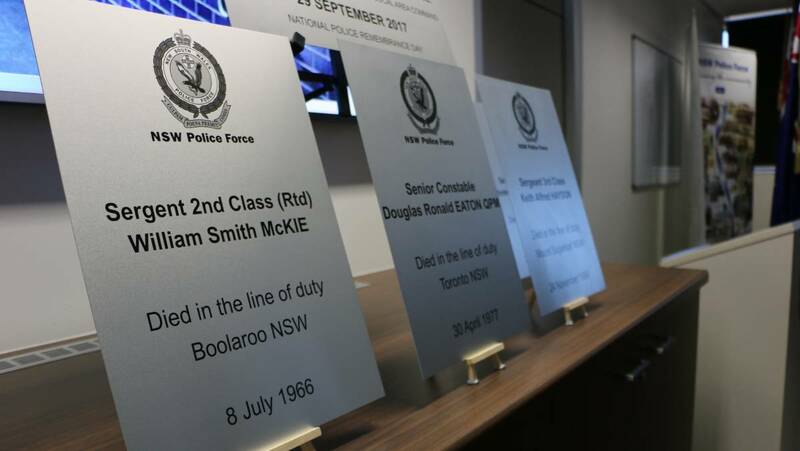 The fallen officers honoured were Constable Henry Rucker (who died in 1863), Constable Frederick Martin (1953), Sergeant 2nd Class William McKie (1965), Senior Constable Douglas Eaton (1977), Sergeant 3rd Class Keith Haydon (1980), Sergeant 1st Class Rhoderic Lindsay (1984), and Sergeant 3rd Class Ross Jennings (1986). 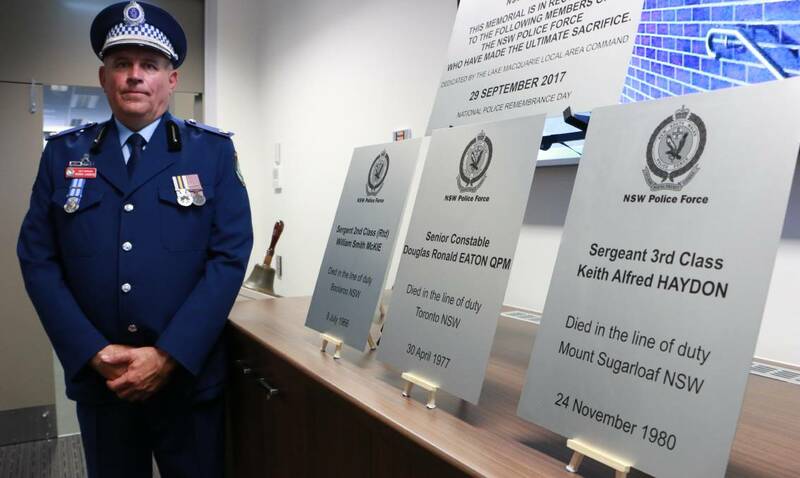 Acting Assistant Commissioner Brett Greentree, the Northern Region Commander, said the wall of remembrance, to be created on the distinctive blue wall at the entrance to the police station, would be striking. “It will be a sight to treasure,” Acting Assistant Commissioner Greentree said. 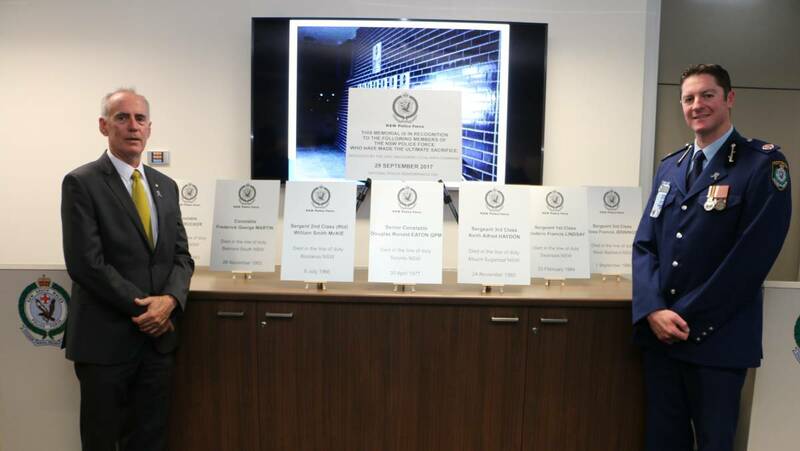 He said he hoped that the inaugural plaques to be installed on the wall were also the last. Acting Assistant Commissioner Greentree reached out to the families of the fallen officers. 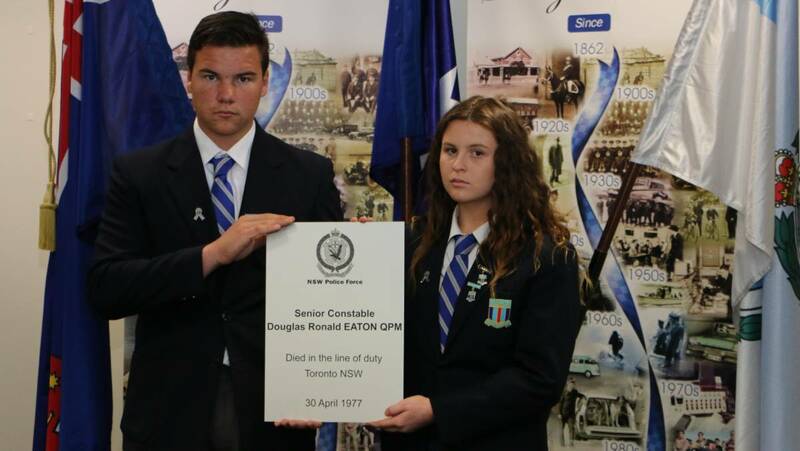 “No commemoration or recognition can make good the loss that is unfairly carried by family members,” he said. 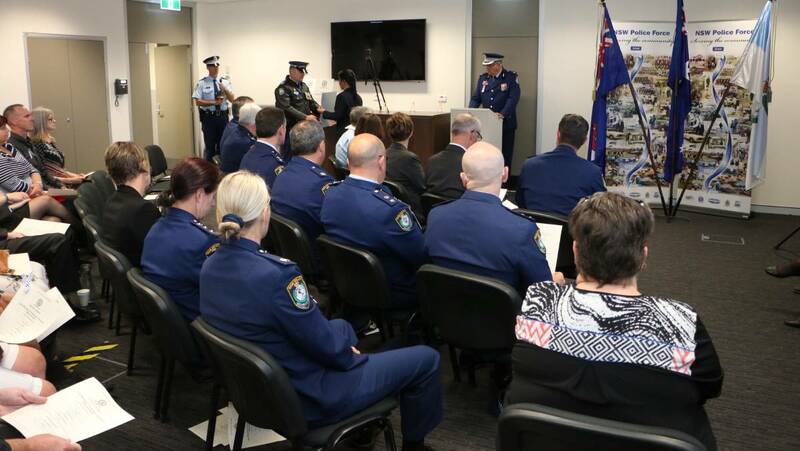 Across NSW, ceremonies were held to commemorate the service and sacrifice of the 269 officers who have lost their lives in the line of duty, and through injury or illness, since the formation of the NSW Police Force in 1862.